Short Stories | Shannon Winslow's "Jane Austen Says…"
was named a finalist in the Jane Austen Made Me Do It short story contest, and now it’s available for $.99 on Kindle (link) and Nook (link), and Audio (here)! 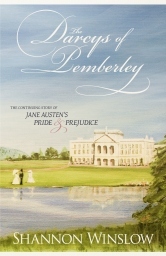 William Collins (from Jane Austen’s Pride and Prejudice) is a man upon whom the face of undeserved fortune has smiled. Despite his notable shortcomings of mind and character, he has secured for himself a comfortable living as the rector of Hunsford parish, and a humane and sensible wife. He can also look forward to the day when he will inherit a tidy estate in Hertfordshire. Until then, he basks in the rarified light of Lady Catherine de Bourgh’s patronage, a place where he can sample, albeit vicariously, the wealth and consequence he secretly yearns for. Perhaps Mr. Collins should be satisfied, yet he cannot help hungering for a slightly higher style of living than his pocket currently supports. After all, a simple country parson cannot afford to put a fine cut of meat on his table every day… but his esteemed patroness can. 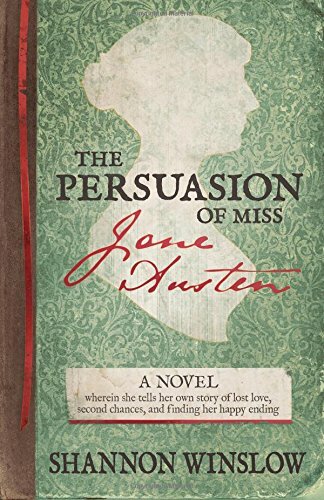 When, over the strenuous objections of his wife Charlotte, Mr. Collins induces his noble patroness to send a fine joint of mutton to the parsonage, little does he suspect that tasty meal will be his last. 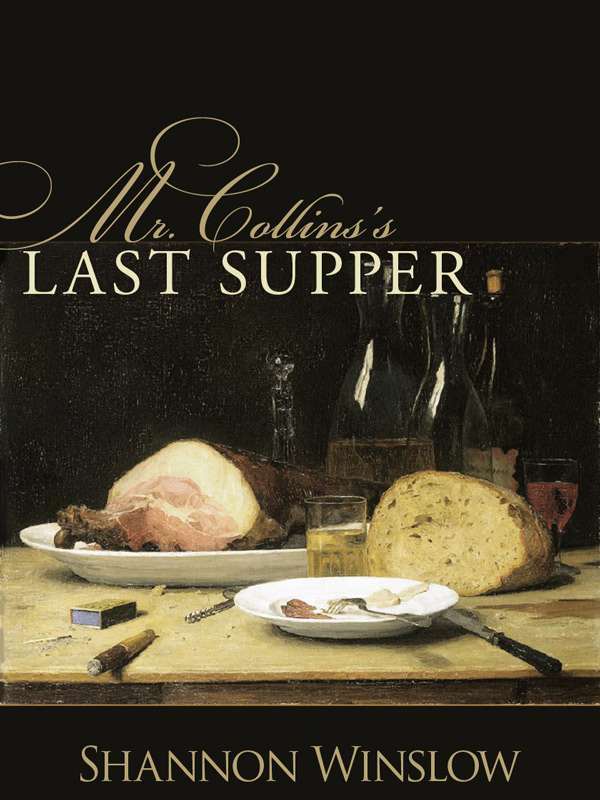 Mr. Collins’s Last Supper is the tongue-in-cheek tale of how a pompous clergyman discovers (too late) why gluttony is considered one of the seven deadly sins. 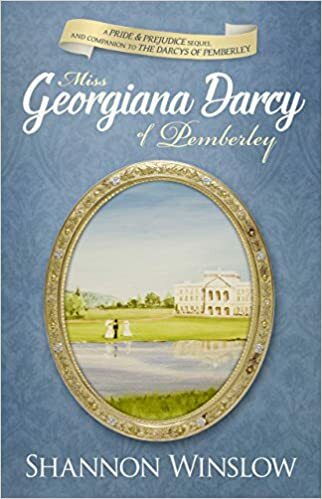 The 5,000 word story also serves as a prequel of sorts to The Darcys of Pemberley, since news of Mr. Collins’s untimely demise opens that book. 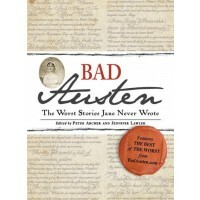 Both my entries in the Bad Austen contest were selected for publication in that collection of short stories parodying Jane Austen’s writings. 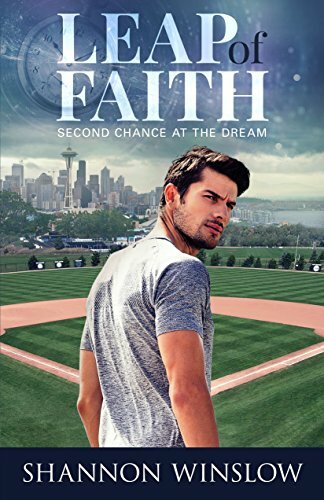 It was released in November 2011 by Adams Media and is available here. I’d like to put together a collection of the short stories, mash-ups, and “missing scenes” I’ve written, publishing them in one volume. I have a title: The Best of the Rest of Shannon Winslow. Now all I need is a little more material! Here are a couple more pieces I will be including, but you can read them now. Gather all Jane Austen’s villains and throw them in a room together. What could possible go wrong? The Supreme Council of Baddies. 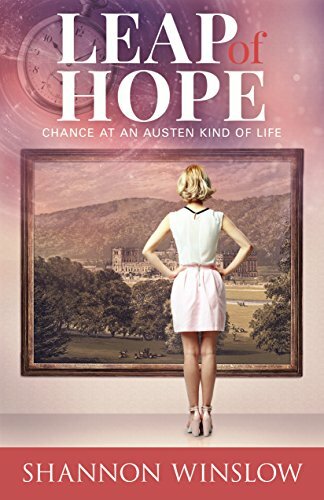 Imagine Anne de Bourgh finally asserting her independence, defying her mother to crash her cousin’s birthday party. She does make a scene… but she has a little help! Making a Scene at Georgiana’s Birthday Ball.